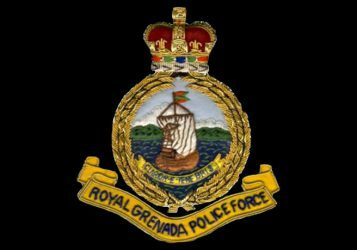 A St Mark resident has been charged in connection with a chopping incident which occurred on Wednesday, 23 December 2015. Kadeem Phillip, 21-year-old construction worker of Coast Guard, St Mark, will appear at the St George’s Magistrate’s Court on Tuesday, 29 December 2015 at 9 am, to answer to the charge of maiming. Phillip was involved in an altercation with Wally Burke, a 29-year-old fisherman of Waltham, St Mark, when he allegedly chopped off his right wrist.